MLB Opening Day is less than a week away and the 2019 season is already looking like it will be tight race between some evenly-matched clubs across the league. The New York Yankees, Boston Red Sox and Houston Astros lead the way as the early AL favorites to win the 2019 World Series, according to FanDuel Sportsbook. The Los Angeles Dodgers and restocked Philadelphia Phillies are the favorites out of the NL, as these five teams and the Cleveland Indians round out your overall World Series favorites. But the baseball season is long and grueling, and it doesn't always go the way we think it will. Underdogs always have a shot, and here are seven underdog teams that could make a big splash in the hunt for the 2019 World Series. 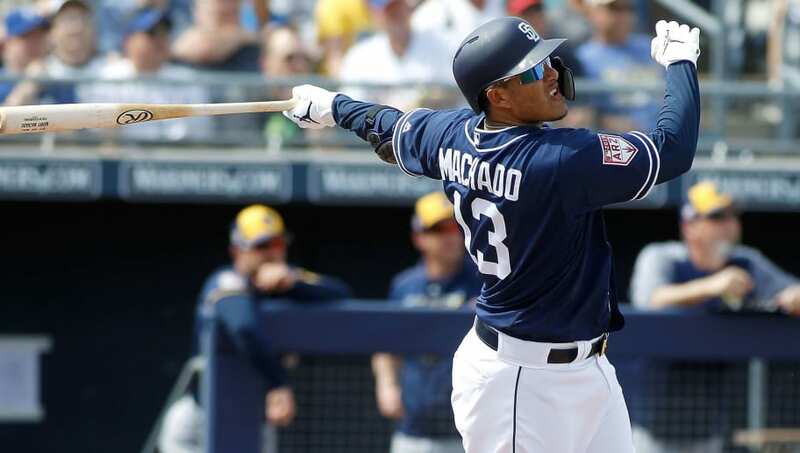 The San Diego Padres took a massive step in the right direction of their rebuild by signing Manny Machado, and that move alone gives them potential sleeper status for the 2019 season. The Padres won only 66 games in 2018, but Machado has carried bad teams before during his time in Baltimore. The Padres are probably still a year or two away, but if the young pitching can gel quickly, they'll be a contender in an open NL Wild Card race and beyond. The Tampa Bay Rays suffer from having to play in the same division as the Yankees and Red Sox, but the Rays still won 90 games in 2018. 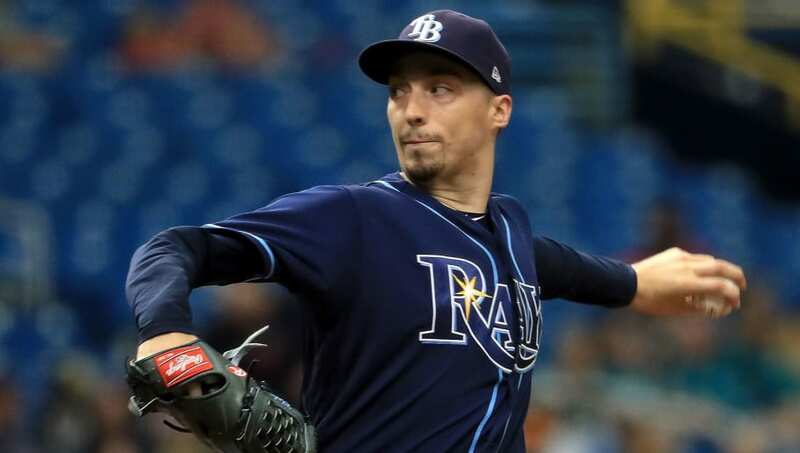 It's hard not to like a young team with a Cy Young Award winner in Blake Snell, and if he's anywhere near as good as he was last season, the Rays should be just as competitive once again. As long as Tampa Bay can keep its young core healthy, they'll likely be back in the 90-plus win column and the playoffs in 2019. 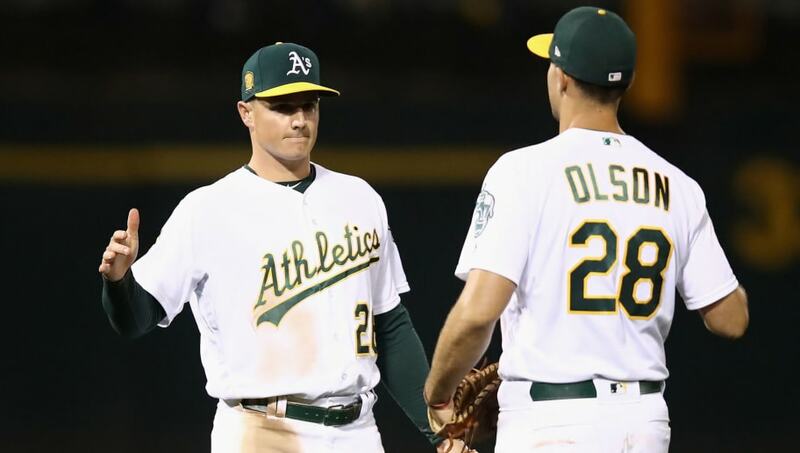 The Oakland A's were the surprise playoff team of 2018, and they're surely look to make a deeper run in the 2019 playoffs. Last year's home run leader Khris Davis is back, and Oakland has two of the best young corner infielders in all of baseball between Matt Chapman and Matt Olson. With a back-end of the bullpen that is strong once again, the Athletics are ready to prove that last season wasn't just a fluke. 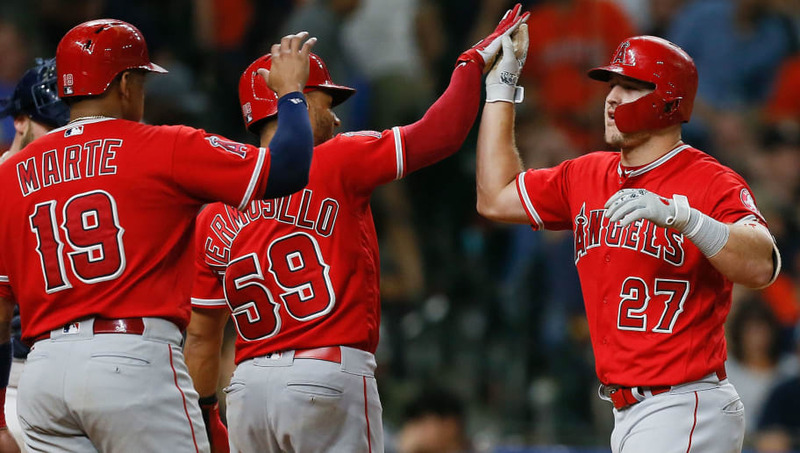 Similar to how the Padres improved to contenders with the addition of Manny Machado, the Los Angeles Angels are still in it thanks to their newly-minted $430 million man, Mike Trout. Trout will likely continue to put up ludicrous numbers, and LA also added Matt Harvey to bolster the rotation along with Tommy La Stella to provide some help as a utility player. Between Trout, Justin Upton, Zack Cozart, Justin Bour, Shohei Ohtani, and Jonathan Lucroy, there's pop all across this lineup. If Tyler Skaggs can pitch like an ace, the Angels could catch an Astros team that lost some talent this offseason. 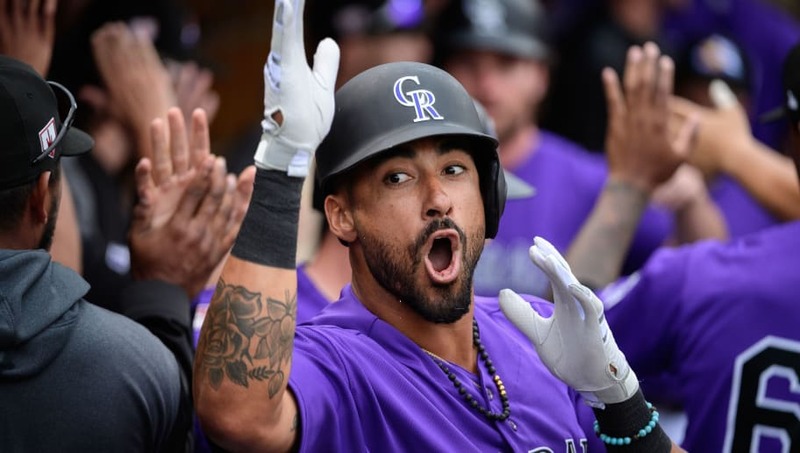 The Colorado Rockies were one game away from winning the NL West in 2018 before falling to a hot Milwaukee Brewers team in the NLDS. Much of the roster from last year's 91-win team is back, with Trevor Story, Nolan Arenado and Charlie Blackmon ready to lead the offense once again. Daniel Murphy will look to revitalize his career at Coors Field, and with Wade Davis locking down ninth innings, the Rockies are primed for back-to-back playoff appearances. The St. Louis Cardinals are always competitive in the NL, even if they've missed the playoffs for three straight years. However, they've still averaged 85.67 wins per season over this three-year playoff drought. With an offense led by perennial All-Star Paul Goldschmidt and a rotation headed by Miles Mikolas, the Cardinals should certainly be in contention to bump that up number up to 90-pus wins in 2019. 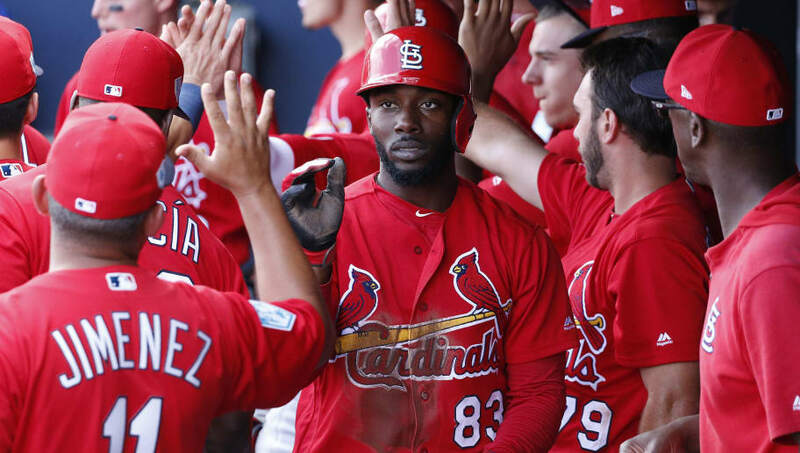 Both the Chicago Cubs and Milwaukee Brewers have flaws heading into this season, which puts the Cardinals in position to take back the NL Central in 2019. It's hard not to like a team that has Jacob deGrom and Noah Syndergaard at the top of its rotation. 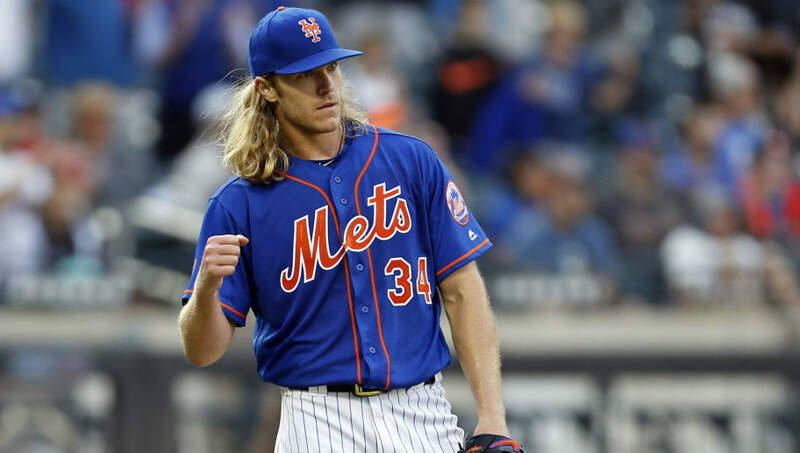 The New York Mets already have great pitching, and with the additions of Jed Lowrie and Robinson Cano to the batting order, the Mets can finally give their aces some run support. 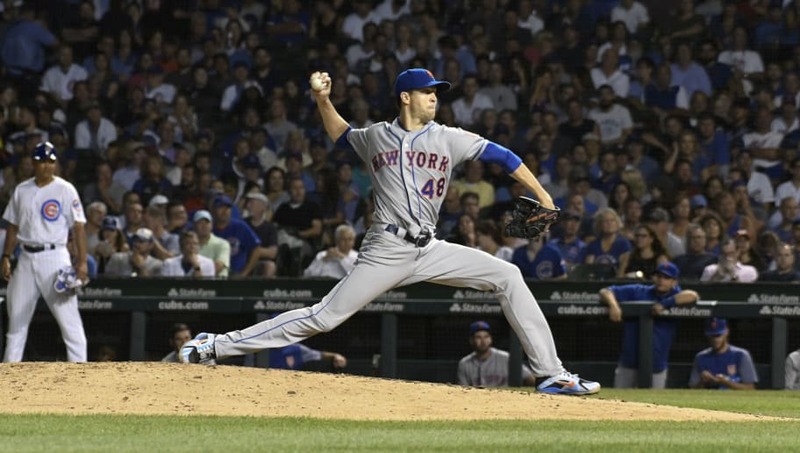 If deGrom pitches anywhere near as well as he did in 2018, he should have far more than 10 wins by the end of the season, and the Mets could be in the middle of some October baseball. Build your free bracket today, unlike other brackets, our $250,000 payout is guaranteed! It’s tournament time, and this year, you can get a piece of the action for FREE. Fill out your free bracket today, then come back to bet all throughout the tournament. Join Now.